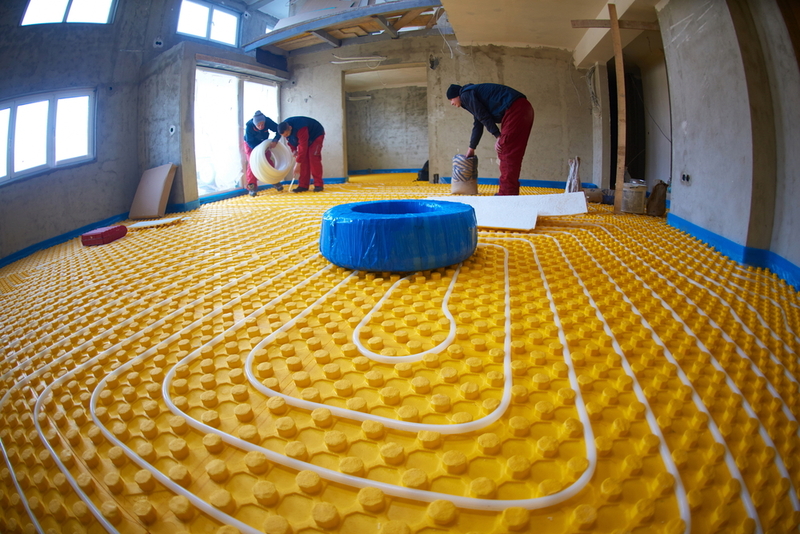 Think about installing hydronic floor heating for your home for efficient heating. With this system in place, you get to enjoy a cozy and warm home without the need to upgrade your existing furnace. These are widely available in the market and different versions can be installed depending upon your specific need. 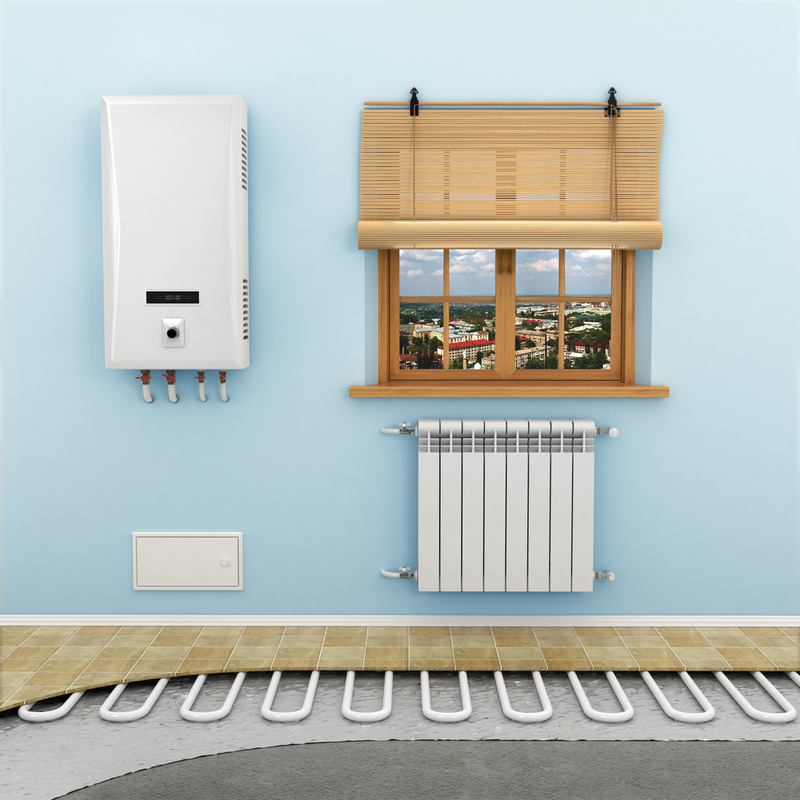 All that you need to do is to consider several aspects of your heating requirements and get the appropriate one installed. A good market research will help you choose the best option. But how exactly does it work? Here are some of the facts that shed light on this aspect. How Does the Floor Heating Work? In this system there are no complications because of a simple mechanism. Hydronic floor heating heats the water at source with the efficient gas boilers. There is a reticulating system in place and so if once used, the water is again returned to be reheated. The hydronic floor heating is different from the domestic heating system of the home. In each room there are panel radiators that operate as heat emitters. These emitters are designed to push out the natural heat evenly so that the room can be evenly heated. The setting on radiators help to make individual adjustments and this provides ultimate comfort to every room and depending upon the specific room the temperature can be adjusted. When compared to the air forced heating systems, this approach is much safer and healthy. Well, one of the most important things is that there are no airborne particles. This helps to get a completely dust free and allergen free form of heating. Patients suffering from medical conditions such as Asthma can hugely benefit from this fact alone. As there is a possibility to individually heat the rooms, it helps to set the temperature according to custom needs. There is no need to worry about the energy efficiency because the hydronic floor heating system is designed to provide more in less. Modern technology is all about comfort and ease of operation. This enables the users to precisely deliver the heat when and where it is required. There are hundreds of system configurations possible and every system is perfectly capable of meeting the exact requirements of the owners. Some of the systems are designed as simple as a tank type water heater that is connected to a flexible plastic tubing loop used to warm a bathroom floor. Some of the other heating systems make use of two or even more boiler systems that operate in different stages. This helps release the heat through a mix of assorted heat emitters. The same boilers may also be used to provide domestic hot water to the building. The system can also be used to melt snow or heat the swimming pool. When the hydronic floor heating is well designed and efficiently installed, it helps to provide a supreme level of comfort to the owners and a great fuel efficiency at the same time. So, when you plan to revamp your heating system at home think about this efficient process. However, there are several versions and customizations that you can opt for. Make sure that you carefully consider your situation and think about the ones that will be suitable for you. You need to plan well for the installation so that you can get the best. Make sure that the installers are experienced in this field and they have a good reputation in the market. There are numerous heating benefits, and it depends upon your personal requirements as to what you need.